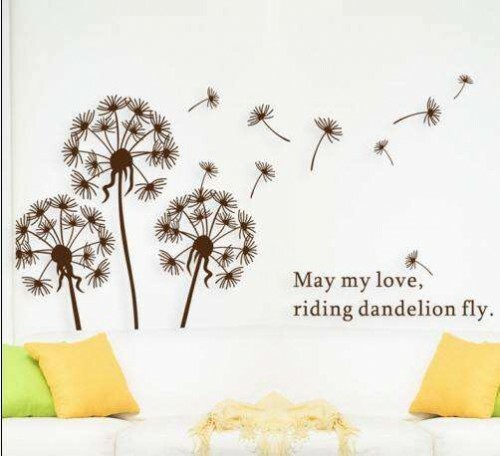 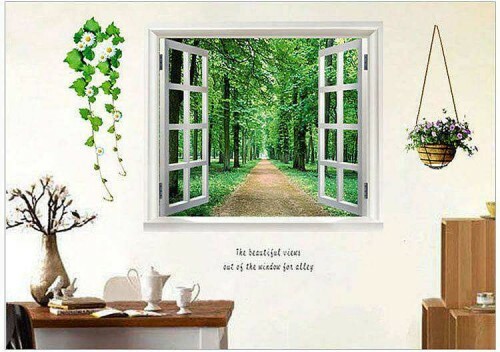 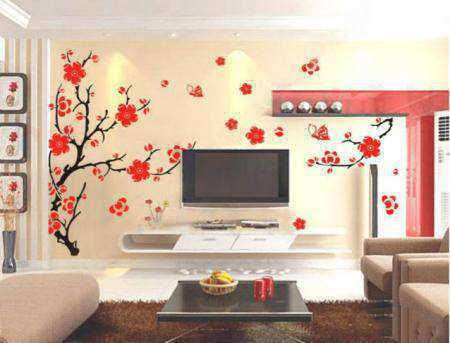 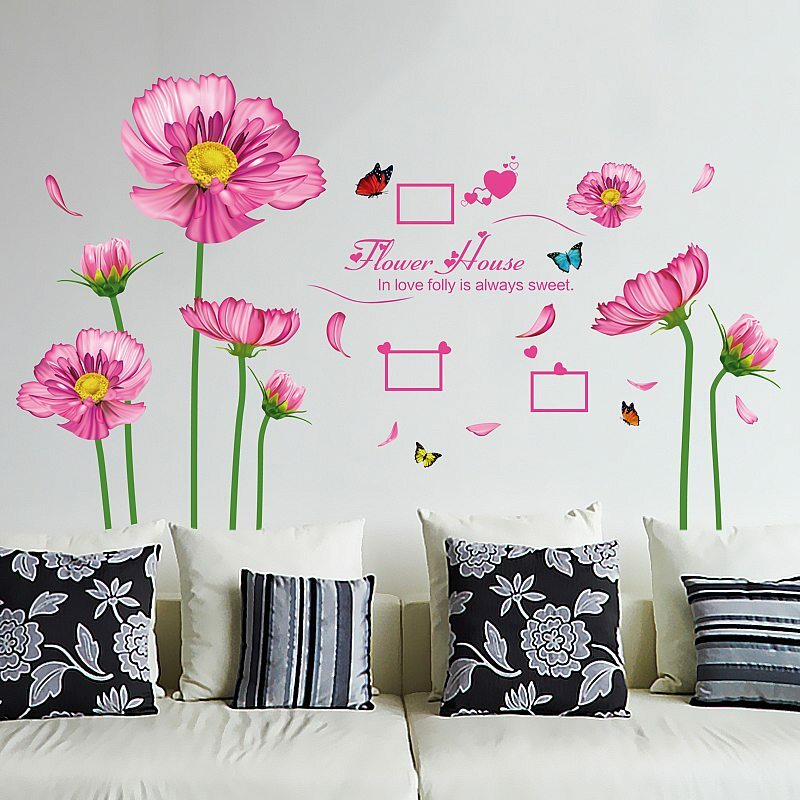 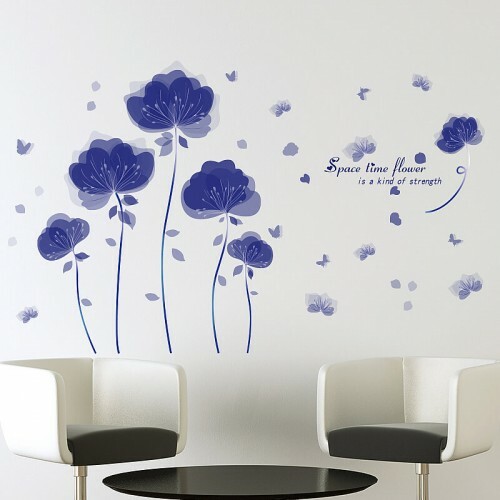 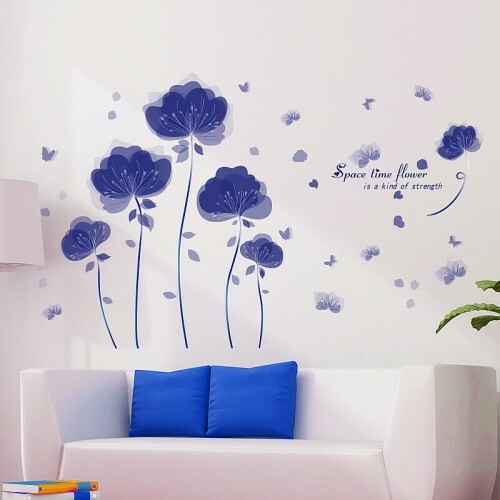 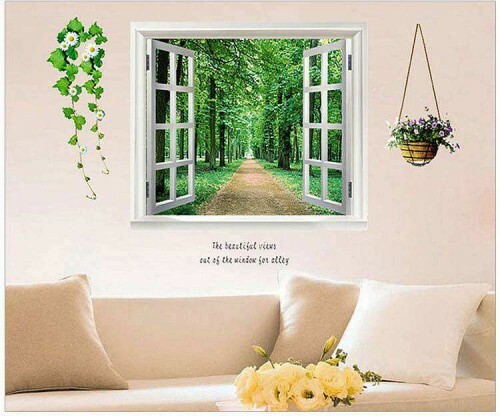 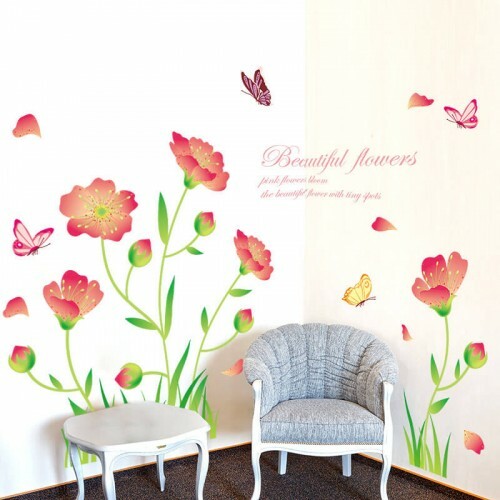 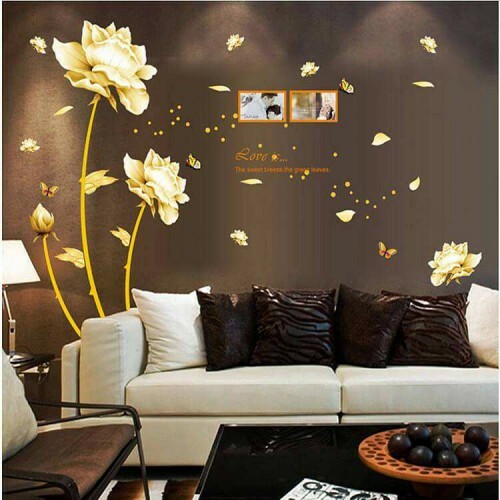 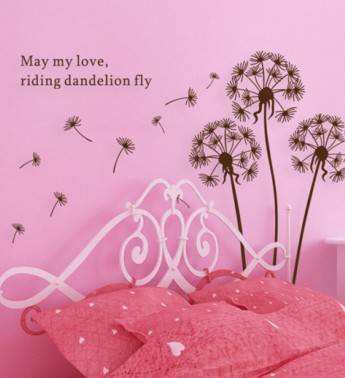 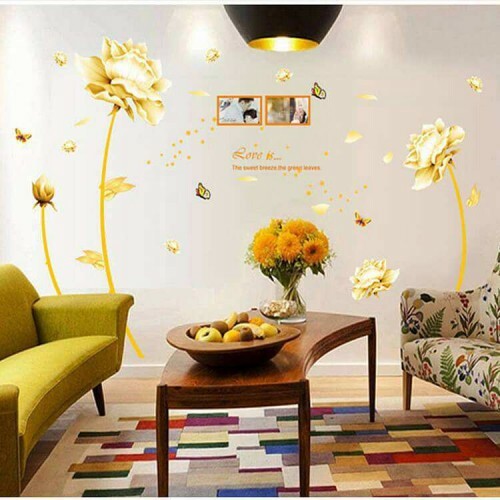 A flowery delight for your room decor is—cosmos flower wall sticker. The decal is absolute beauty with bright pink colored petals of cosmos flowers and green stems. 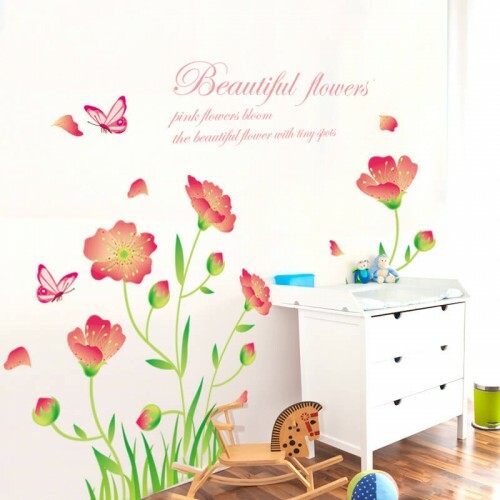 The pollen in the cosmos flowers is yellow colored and these 3 contrasting colors makes it stand out on the wall. 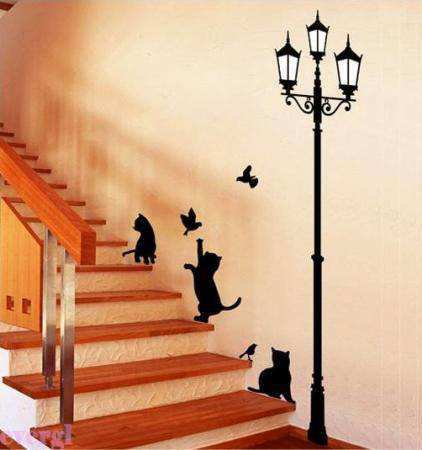 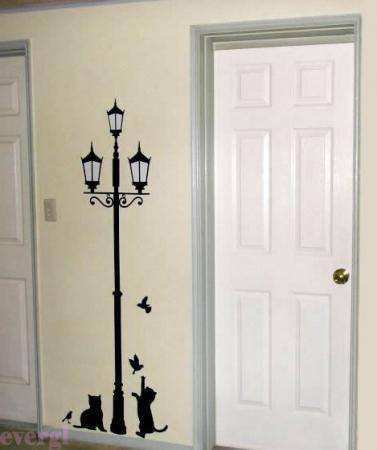 It is recommended to place it on a light background. 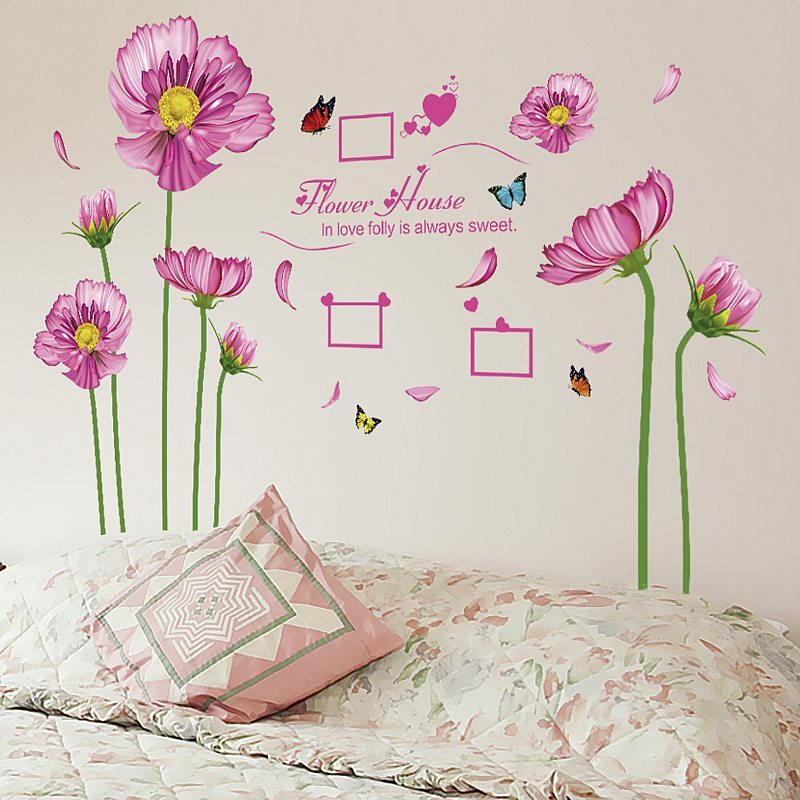 Size 50 CM ✕ 70 CM approx.